Mediation Information and Assessment Meetings (MIAMs) and mediation in private family law disputes: Quantitative Findings, was published by the MOJ on 29 January. 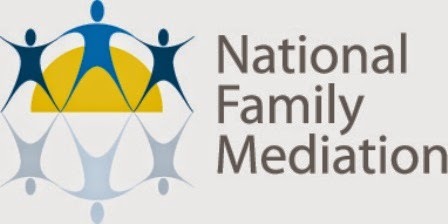 National Family Mediation’s Chief Executive Jane Robey said: “This new report could prove a useful addition to the body of evidence being collected by government as it seeks to increase the take-up of family mediation. In truth, detailed statistics aside, it doesn’t tell us a huge amount we didn’t already know. “The finding that self-referrals to MIAMs and mediations have become more common than referrals through solicitors confirms our own previously-published research. As we have previously stated, the source of referrals to family mediation have flipped on their head since the legal aid cuts, and we now have more people coming to us of their own accord than those referred by a lawyer. “People are increasingly researching their options for themselves once they’ve decided to separate. There is no doubt that legal aid cuts have led to many people shunning the ‘traditional’ route of heading off to the solicitor’s office – instead they are trying family mediation first. “The number of people coming through the doors of many non-profit NFM services each month is greater than nationwide numbers suggested by this report, which take private profit-making mediators into account. As the original family mediators, established over 30 years ago, and having led development of the profession since then, we are not surprised by this. “Interestingly the report refers to the need for respondents as well as applicants to be willing to engage with mediation. Whilst we frequently offer guidance to applicants whose ex is initially unwilling to take part in mediation – and have published some online information - the government will need to continue to consider measures that would make it compulsory for the respondent to take part in mediation. It was designed to estimate the national use of privately funded MIAMs and mediation, and to examine the proportion of parties, both publicly and privately funded, that have used MIAMs and mediation before applying to court. The Public Law Outline (PLO) is achieving its objective of cutting the length of care proceedings to six months, but its continued success is dependent on judges and lawyers ensuring that corners are not cut, the Head of the Family Team at 9 Gough Square has warned. 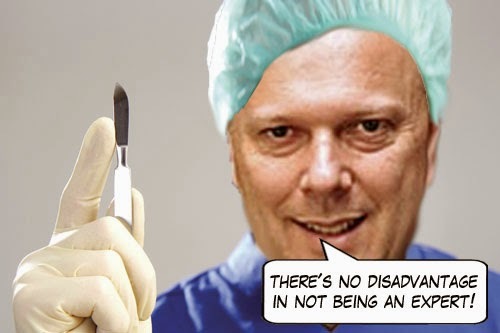 Senior barrister Tim Parker said that so far the main concerns expressed in advance of its introduction – such as having insufficient expert evidence and adherence to procedure trumping justice – have not materialised. Under the new regime, cases involve fewer experts, with greater reliance upon the expertise of social workers and children’s guardians. This led lawyers’ groups to fear the courts would not have the right evidence before them. Tim Parker, who is the general editor of 9 Gough Square’s recently published book, The PLO Explained, said: “The PLO has introduced a rigour that did not exist 18 months ago, and it has generally been a positive experience. There is more emphasis on active case management, but the Family Court and specialist lawyers have met the challenge of providing the right evidence in a manageable timescale. Tim Parker added that family judges have allayed concerns that the PLO would introduce the type of hard line on compliance seen in the civil courts with the Mitchell ruling. In February 2014 Mrs Justice Pauffley urged that “justice must never be sacrificed upon the altar of speed”, a view later endorsed by Sir James Munby, President of the Family Division. Clare’s Law: I take it all back (well, some of it) - Whilst I am of course happy that the Domestic Violence Disclosure Scheme appears to be working, I do still have some reservations about it. Government spin on child maintenance fails to tell the whole story - The DWP can't hide the true scandal of £2.9 billion of 'uncollectable' child support arrears. Piecemeal reform continues unabated - The Financial Remedies Working Group tinkers with, well, financial remedies. Adverse inferences - As in the recent case Rabia v Rabia. A very quick note on NG v Secretary of State for Work and Pensions & Anor (Child support : receipt of benefit) (CSM)  UKUT 20 AAC (15 January 2015), which concerned the issue of the correct date on which liability to pay child support ends. Liability of course ends when the child ceases to be a 'qualifying child' under section 55 of the Child Support Act 1991. Essentially, they remain a child if they are under the age of 16, or if they are under 19 and receiving full-time education. However, they may also remain a child if those conditions are not met but child benefit continues to be payable for them: paragraph 1A of Schedule 1 to the Child Support (Maintenance Calculation Procedure) Regulations 2000, as amended by regulation 4(2) of the Child Support (Miscellaneous Amendments) (No 2) Regulations 2009. In other words, liability then ends when the child benefit is no longer payable. The point decided by NG is that 'payable' means 'properly or lawfully payable'. Accordingly, it must be considered whether the child benefit was properly or lawfully payable, not simply whether it was actually paid. 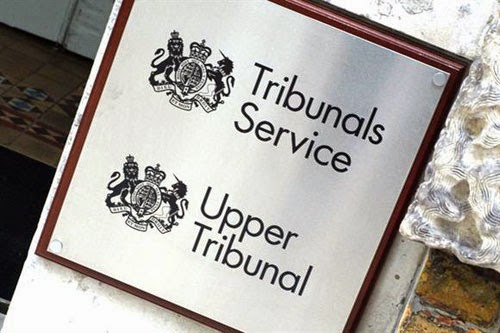 In NG the Tribunal only considered whether the child benefit was actually paid, and therefore the case was remitted to be re-heard by a different Tribunal. 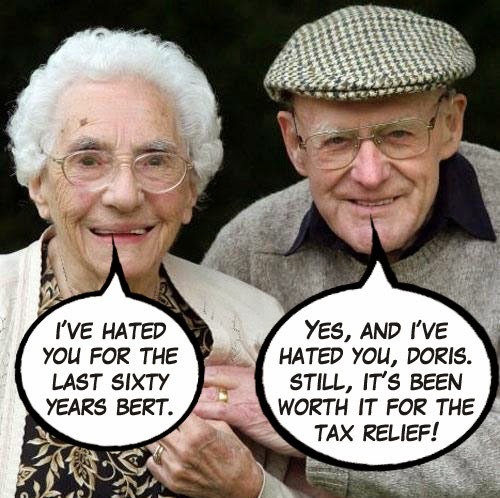 As to when child benefit ceases to be payable, see here. Child contact centres: an essential resource - Contact centres are closing. It is essential that we save them. The NACCC has launched a National Awareness Campaign. What is family law for? - Well, someone had to ask the question. We must still oppose these fee increases - Despite the fact that the Government has decided not to proceed with the divorce fee increase, we must still oppose the Government's other fee increase proposals. 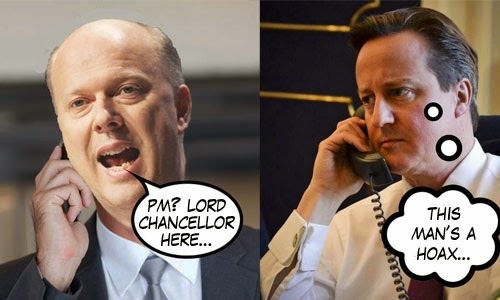 Enforcing contact orders - With reference to the case H-R (Children). A quick post to say that I've just noticed how many cases I posted last year on Family Lore Case Digest. The total was 734, massively up from the 2013 figure of 476 and the 2012 figure of 308. It seems reasonable to conclude that this was at least in part (and probably in large part) due to the increase in the number of published judgments last year as a result of the President's transparency/publication of judgments Practice Guidance. @familylaw: Ten thousand followers surely can't be wrong? For those who don't already know, @familylaw feeds all news items, cases and articles from Family Lore Focus on to Twitter, thereby providing a convenient way to stay up to date. 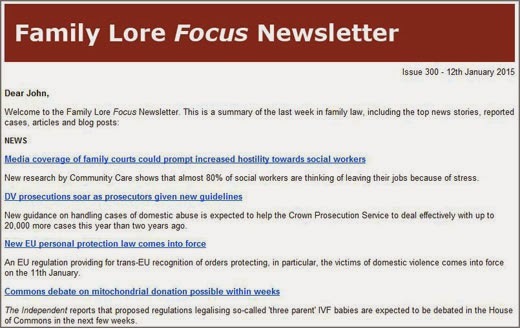 You can also keep up to date by subscribing to the free weekly Family Lore Focus Newsletter here - all that is required is your name and email address. The Newsletter will will stop you missing anything that you didn't catch on Twitter, and other things. 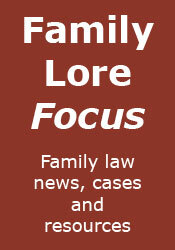 To recap, Family Lore Focus is essentially a site that aggregates freely available family law content from the web, including news, cases, legislation, articles and blogs. Regularly throughout the day I check every reputable source that I am aware of including family law sites, general law sites, blogs, newspapers, Bailii and many others, and post links to items of interest. The most recent links can be found on the front page of Family Lore Focus, and older ones on the relevant blogs: Family Lore News, Family Lore Case Digest, Family Lore Articles, and Family Lore Blogs. 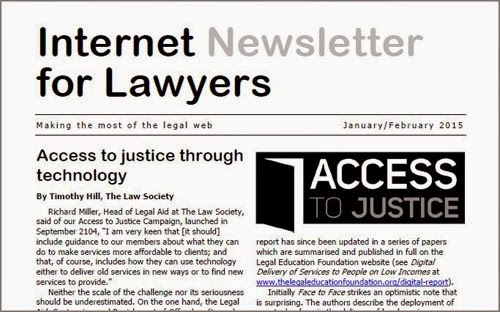 In short, Family Lore Focus, @familylaw and the Newsletter provide a one-stop (OK, 3-stop) gateway to keep you updated with all the family law developments you need, without having to search different sites for them. If you would like to advertise on Family Lore Focus, the blogs or the Newsletter, see here. ...since I began writing this blog. Much has changed in the world of legal blogging in that time, not all of it for the better. Still, that is the way of things for all of us, I suppose. 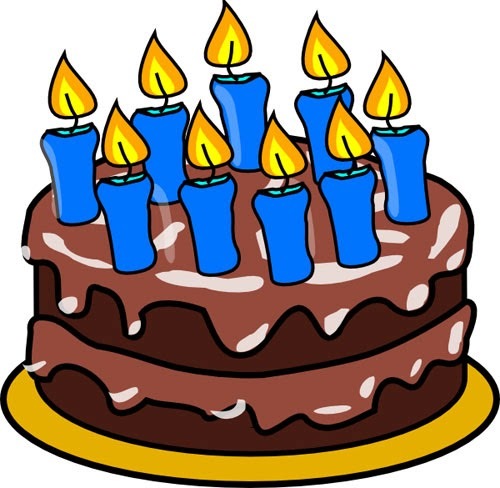 I certainly don't think I envisaged Family Lore lasting this long when I began all those years ago, but I shall celebrate its survival today with a slice of virtual cake accompanied, no doubt, with a not-so-virtual glass of wine.